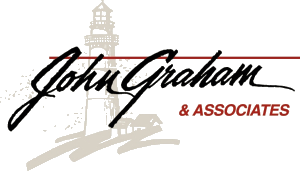 Small Business Retirement Plans : John Graham & Associates, Inc.
We take the time to uncover your goals to find what is best for you. We strive to make the process as easy as possible on you. Attract employees while diversifying your holdings and providing potential tax benefits. With so many options available, it can be hard for an employer to know which plan is right for your company. Our experienced representatives have been helping small businesses for decades and will work closely with you to uncover your needs. As an independent small business ourselves, we understand the care you put into your business, and we are committed to putting that same care into finding a retirement plan solution that is right for you. We believe strongly that “one size does not fit all” and work hard to custom tailor a plan that meets all of our clients' goals. Once your plan is in place, we will continue to work with you to assess and evaluate your progress toward your goals. You work hard at your business. That is why we work to make adopting a retirement plan as easy on you as possible. There are numerous programs available to small business owners with a variety of benefits and considerations, ie: contributions limits, which employees would be eligible, cost to employer, regulatory requirements, etc..
We meet with you to evaluate your business and your goals and help identify which program is right for you. We are the point person to help set up the program, communicate the program to your employees, and enroll them. In most cases, the only thing you need to do is submit payroll contributions. We continue to work with you going forward to monitor and maintain your program and meet with your employees. 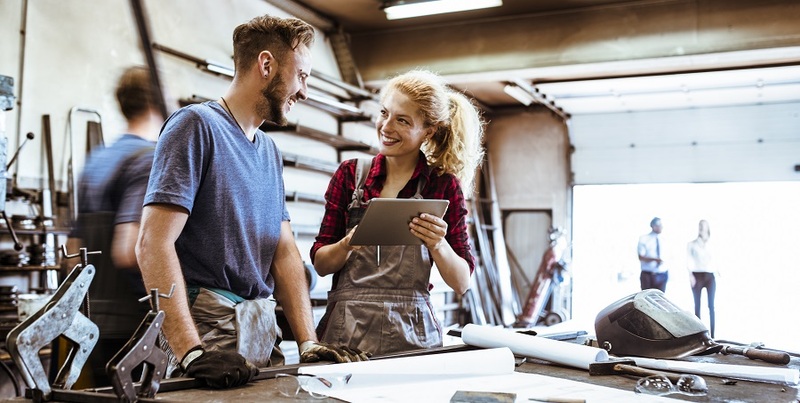 As your business grows, you will need to find ways to retain your quality employees and transition them from a job to a career with your company. Employee benefits are the key to providing this transition. If you don't currently offer one, starting an employer-sponsored retirement plan can help improve your offering in a tight job market. Working with an employee-benefits advisor can help your small business compete with larger competitors without the need to hire a full-time HR Manager. On a personal level, a retirement plan can help you diversify your holdings – beyond your business - and provide potential tax benefits.